There is an image floating around online via Bodyslam site, originated from the South African Sports Network SuperSport. 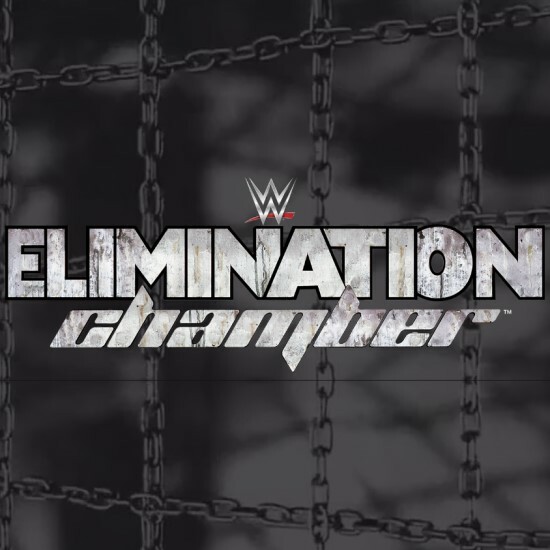 The image displays Braun Strowman as the Universal Champion for the upcoming Elimination Chamber pay-per-view event and it is also advertising Brock Lesnar, Finn Balor, Roman Reigns, Cesaro and Big Cass, which looks like what the RAW Elimination Chamber Match will be like. If this photo is any indication of what the future holds, that means Strowman would be leaving the Royal Rumble event as the Universal Champion when he squares off against Kane and Lesnar.